The couple also described how they were set up on their blind date by a mutual friend, and got to know each during a spontaneous camping trip in Botswana. Prince Harry, fifth in line to the British throne, is engaged to actress Meghan Markle and, we can’t keep calm. The adorable duo, who will tie the knot in spring, has now revealed their love story. In the traditional royal engagement TV interview, Harry and Meghan revealed how roast chicken played a key role in their proposal. According to the newly-engaged love birds, Harry proposed a few weeks ago at their cottage in Kensington Palace. 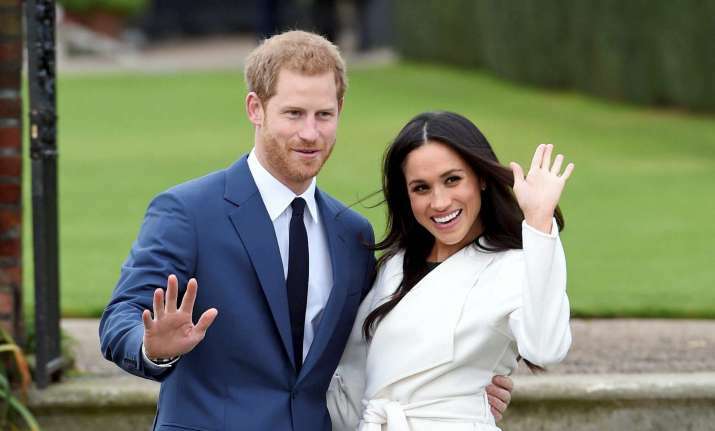 Markle, whose mother is African-American and whose father is white, said she had been “disheartened” when early press coverage about their relationship focused on her mixed-race background. Harry recently won praise with his work campaigning for more openness about mental health issues. Speaking candidly about his personal struggle to cope with the loss of his mother when he was only 12, he encouraged others to talk about their own problems rather than keeping them bottled up inside.